 Welcome to Aldridge, Inc., providers of refrigeration and climate control products and services to meet all of your needs in North Carolina, South Carolina, Georgia, and Virginia since 1971. 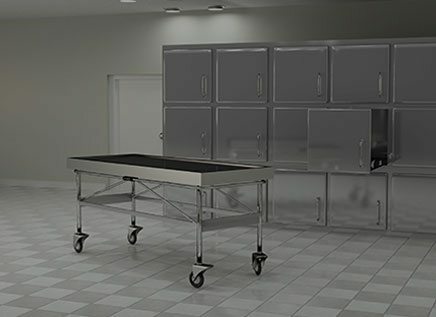 Industries we serve include supermarkets, warehouses, food service, floral, pharmaceutical, environmental, and mortuary. 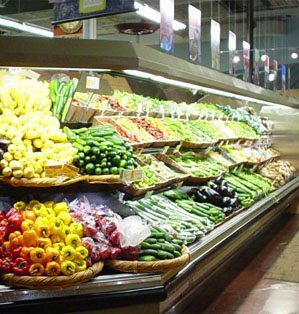 At Aldridge, you’ll find our personal service and attention to detail makes us your number one commercial refrigeration company. 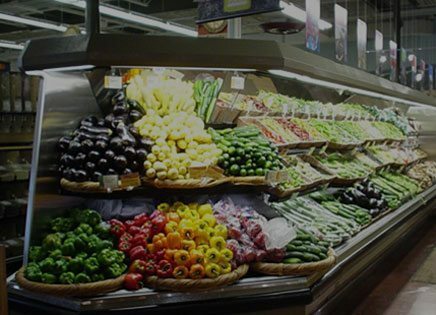 Whether you are installing new coolers, redesigning your store, or need a large temperature-controlled space, we provide convenient services for all your commercial refrigeration needs. 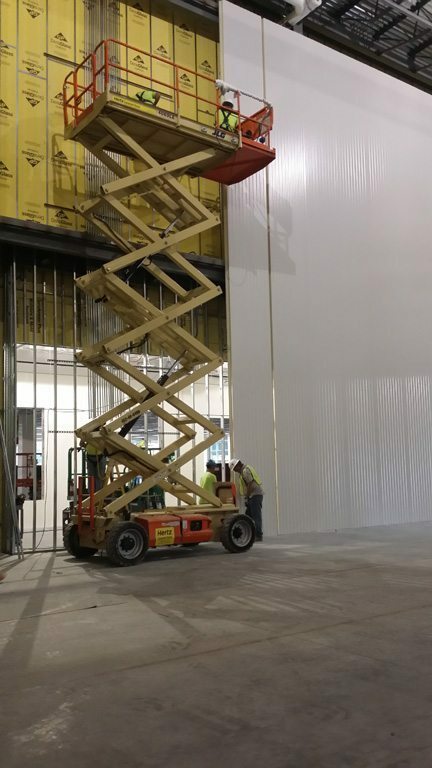 We work with our customers to ensure your equipment is delivered at the right time and clean up after installation so your store is ready to go. 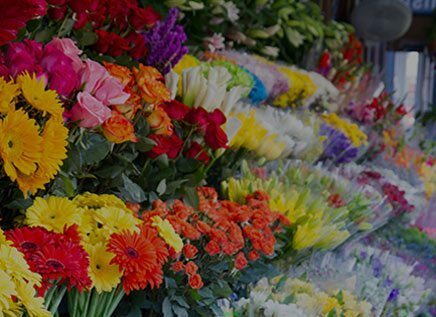 We stay on top of trends and market standards, so you get the best quality products to meet your needs. 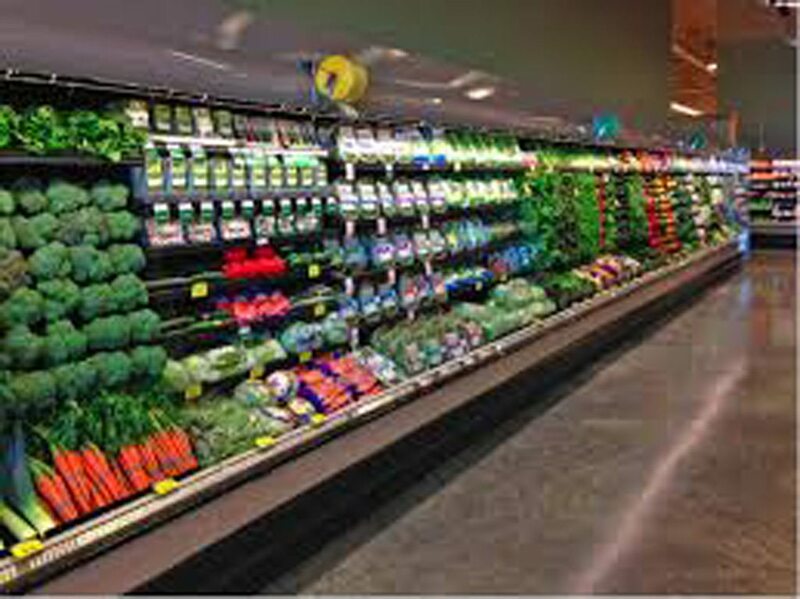 We work with supermarkets from layout to installation. 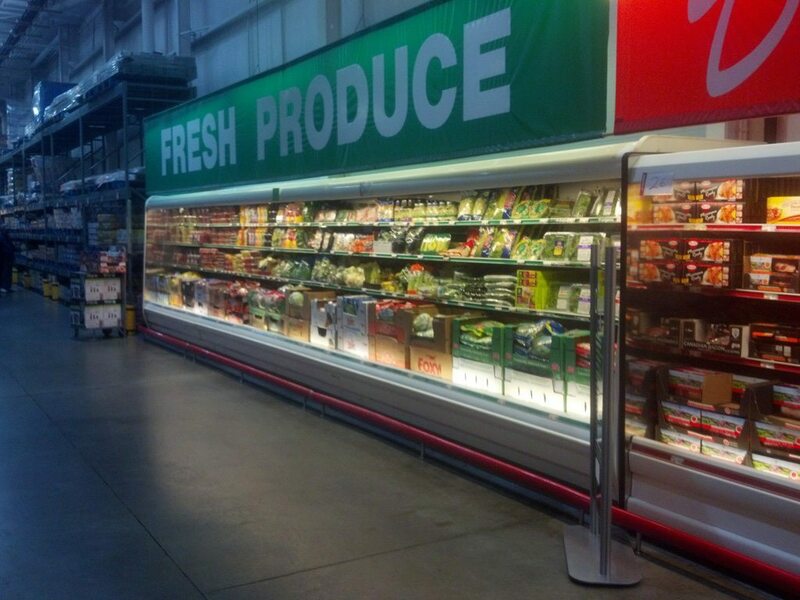 Different foods require different refrigeration. We can help with that! 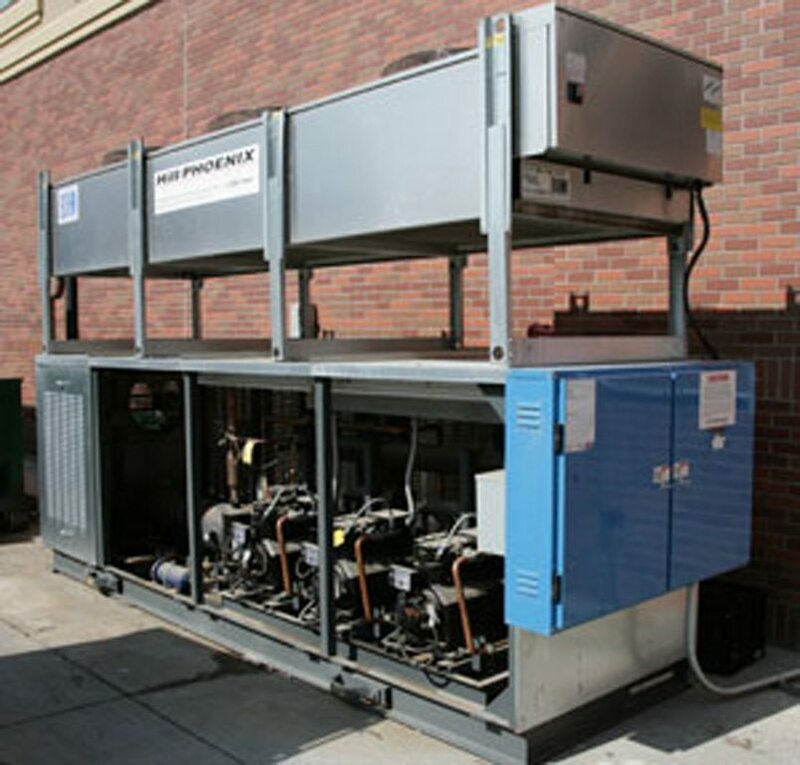 Need a special humidity-controlled unit? We can assist you. 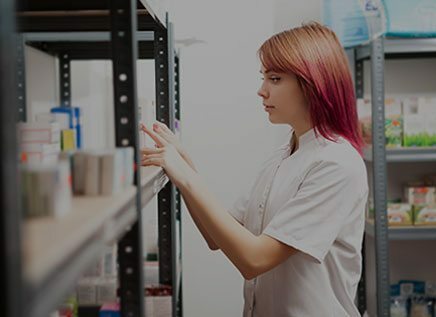 We’ll help you keep vaccines and other equipment safe. 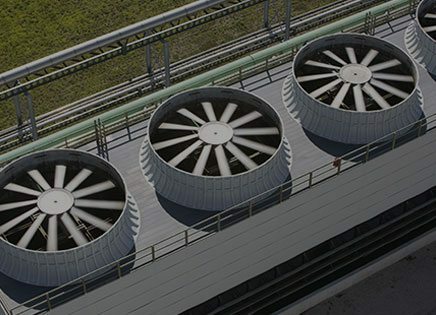 We’ll assist you with research and special cold storage. Our services include installation and setup for hospitals and labs. Our recent projects will show you how we serve our clients. Are you curious to see what we’ve been working on, or if we provide the service you are looking for? 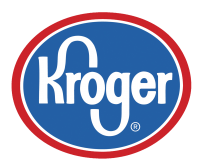 As your premier commercial refrigeration company in NC, SC, GA, and VA, you’ll see why our clients keep coming to us for all their temperature control and refrigeration needs. Click below to see our featured projects.